This is a public upload of the 4th part of Max's hair conversion project for boys. This time I have converted 20 male hairs in total. The hairs go best with Flan's races, and I have put them to some races already. Why not give them a try. Expect more race updates of course, and I can add the hairs to any of OUR races by your request. Authors: Newsea + Maxim K.
- The hair pack was revised, the newer hairs were added, some hairs were removed. See the full credit list in the readme. Look here - the Ddeath's signature hair is included in this package. 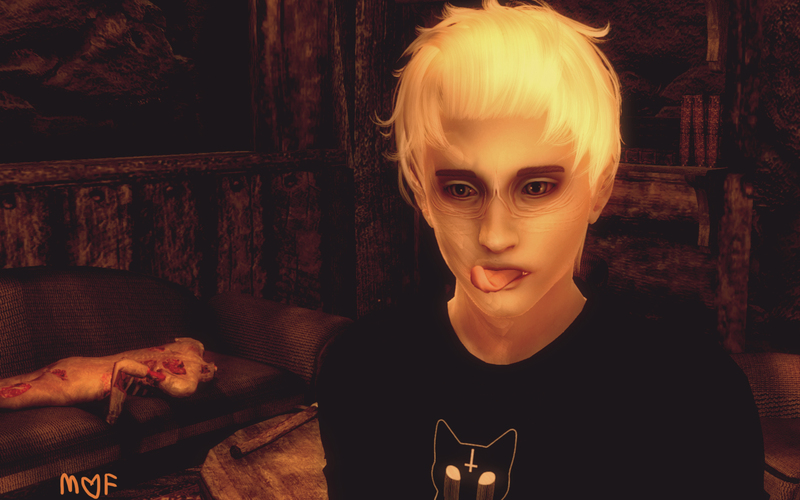 Now you don't need to download the companion mod just to take out the hair. Yay. If anyone remembers the Swan race, it was updated with the new hairs. Damien. I was feeling bad not seeing him around any more, so i started playing as him. If you feel like, you can make your mods dependant on this package. Just don't reupload Maxim's hair conversions within your mod package. Thank you.. 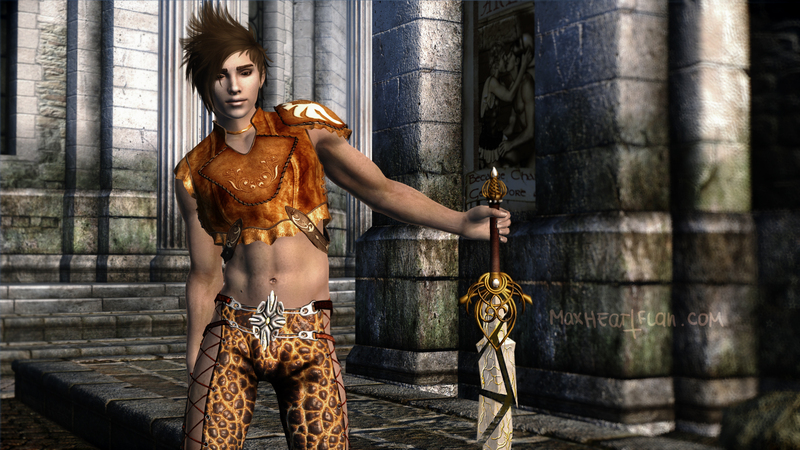 Bonus picture - Max wearing Adnis hair from the older version. 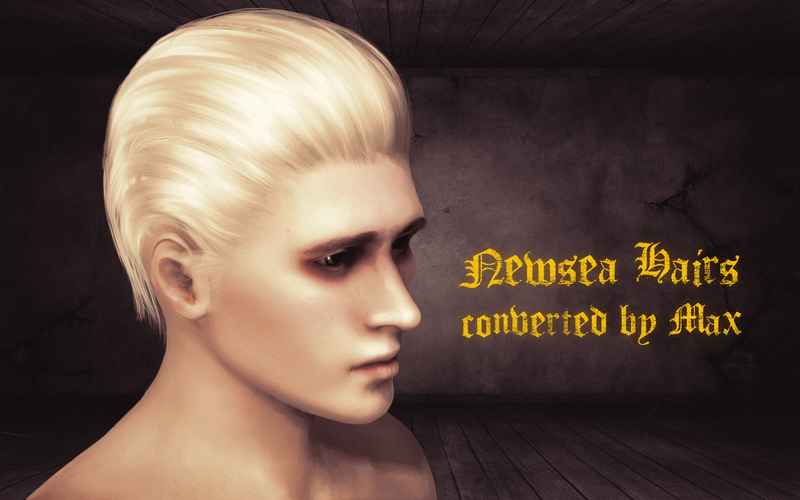 This hair was excluded from the current version of Newsea Hair pack. But I couldn't exclude the beautiful picture Dustin had made of Maxim wearing this hair. I think Max could pull off this hair perfectly. Hey awesome!!! A new hair pack for the guys!!! You also managed to get the tongues work, cool! No I didn't manage to get the tongues to work. No?! So where do these come from?! They work like normal tongues, but not as wearable parts. I was going to release them in case they were wearable. But releasing them like this doesnt make sense. Still our boys can walk around sticking out tongues, it's cute. And your boys are AMAZING !! Can ya think over it ? Hey, do you want to play as one of our shared human boys like Toren, or Ddeath, or Gill? Although Gill and Damien would need my saves and a little work in Wrye Bash, the other boys are playable. 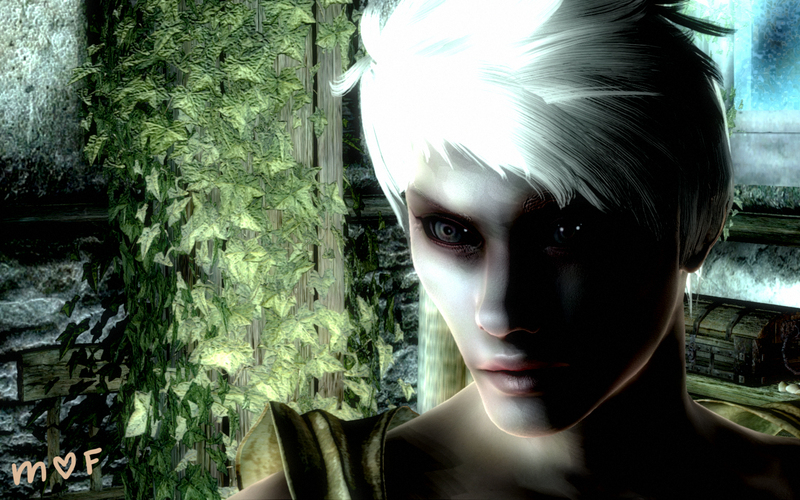 If you use the companions Toren or Ddeath, check the race menu in your game, the pretty faces should be right there. Oh I can't wait for it !! Amazing hair's set, thank you very much for it! Ahh! UW. I'd dare say though, there hadn't been any real hair variety for manz before I started this project. So... yeah. Hey, I actually was going to update Gill with one of Newsea hair, and what hair do you want to see on him? yes sure, and I was going to put some newer hairs on him - ChainReaction and Heartquake (the original pics can be found via google). I made a GGC companion out of Gill just recently. If you want to try him out, just ask. This hair mod is amazing. 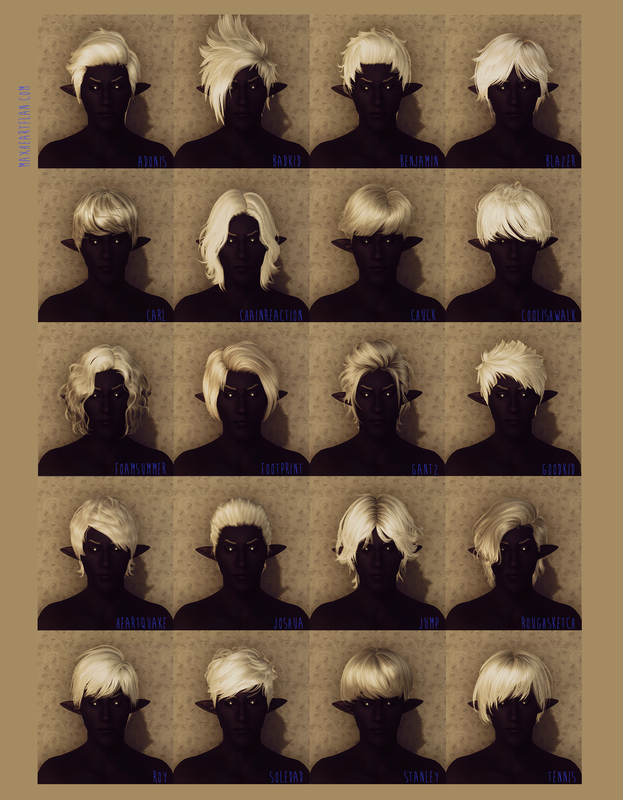 Maxim hair for TESIV Oblivion is such a good job that looking for anything else is just a waste of time. Oh, I did forget, there is nothing else made for TESIV Oblivion except Maxim's hairpacks. If one wants a good male hair, one can have it thanks to Maxim alone. All hail to Maxim's beautiful job on the hairpacks. Hellow. I make face textures in Photoshop, and Dustin uses GIMP. Sometimes we use photo reference for skin details, but normally we would prefer painting them by hand, because it's so much valuable.